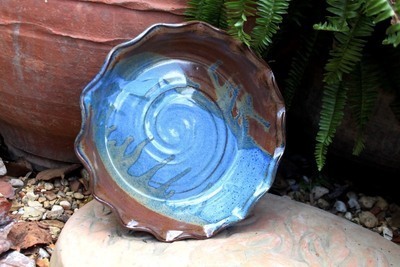 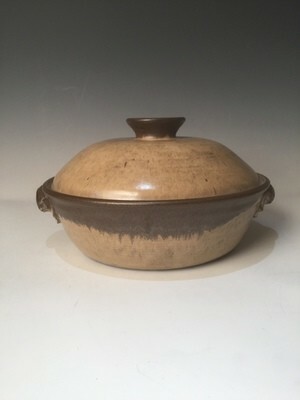 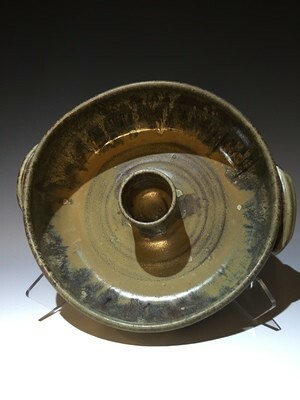 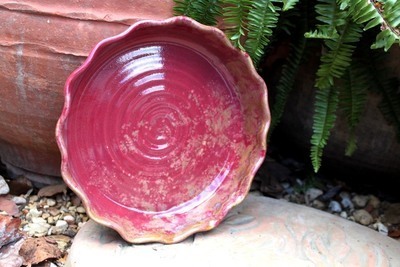 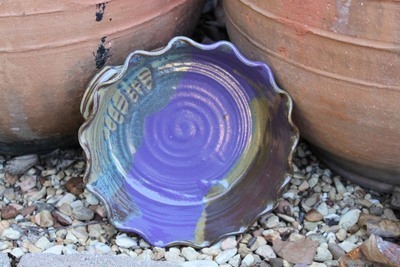 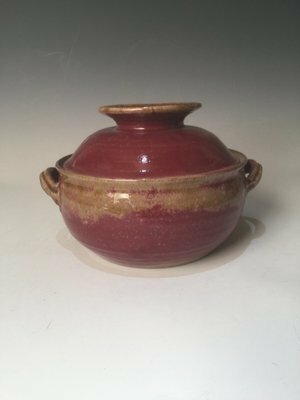 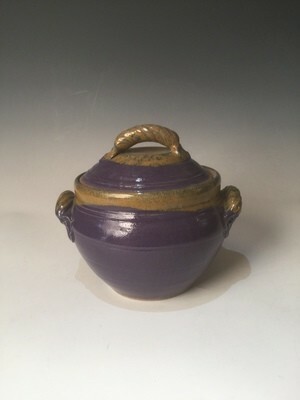 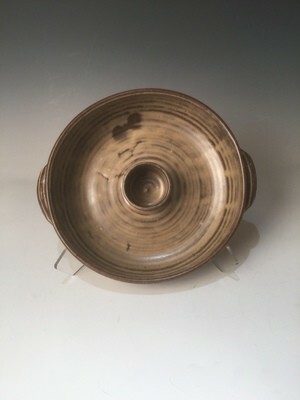 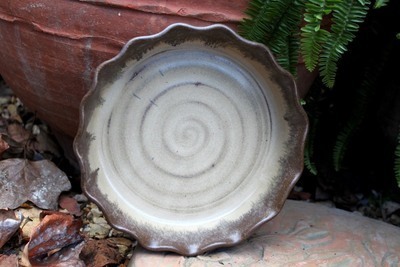 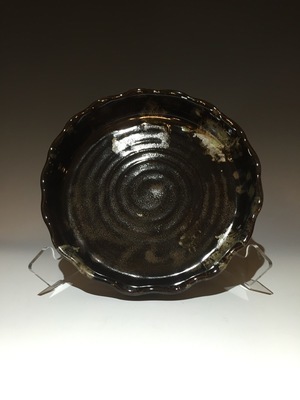 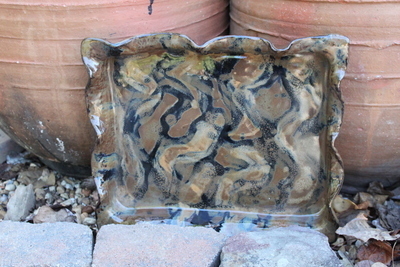 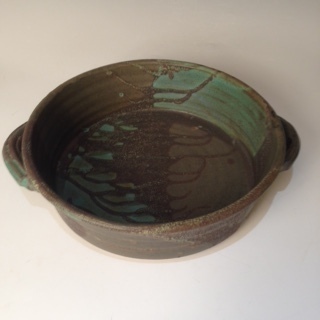 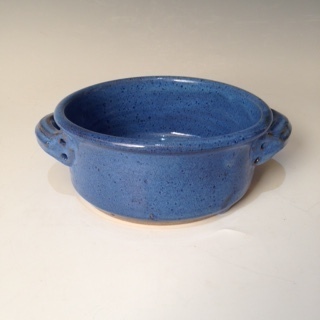 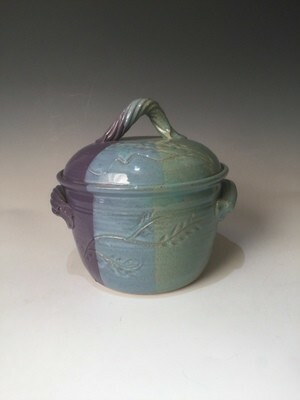 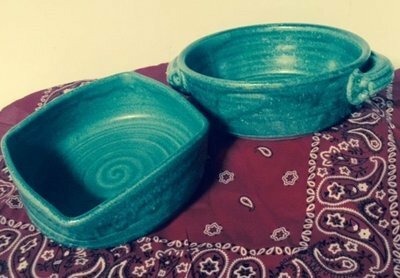 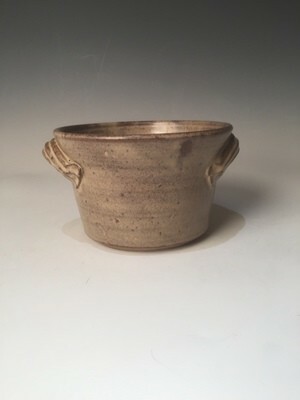 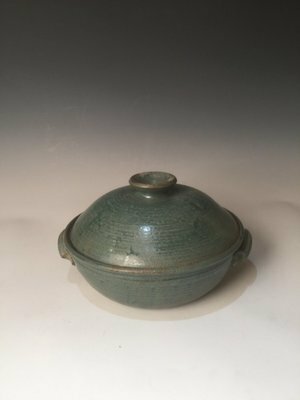 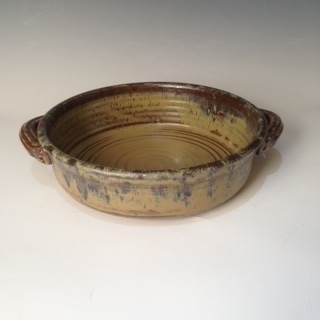 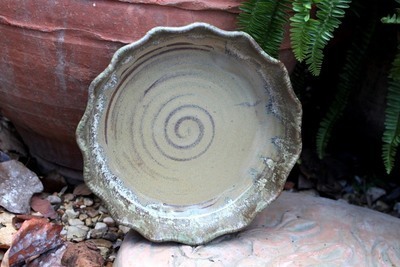 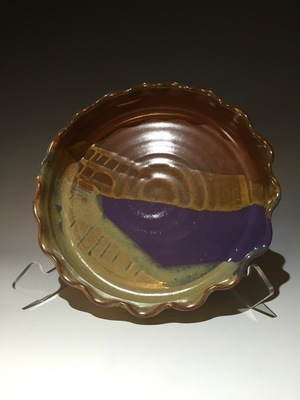 Miracle Pottery Stoneware is extremely durable. 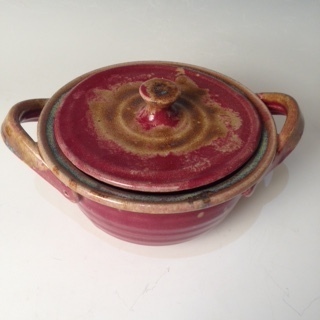 It gives the advantage of very even heat during baking, perfect for breads pies and cakes. 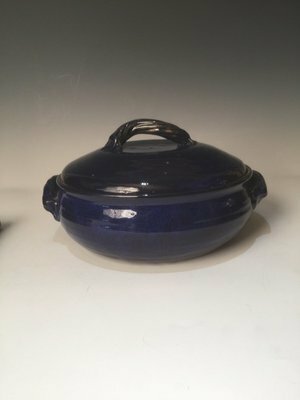 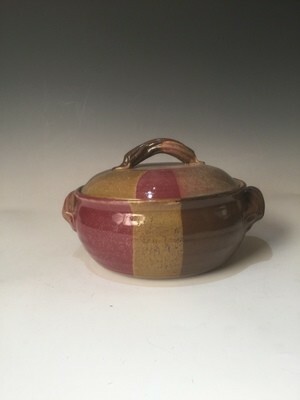 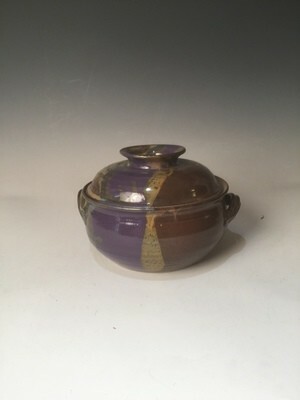 Extremely high heat glazes make for easy to clean non-stick surface. 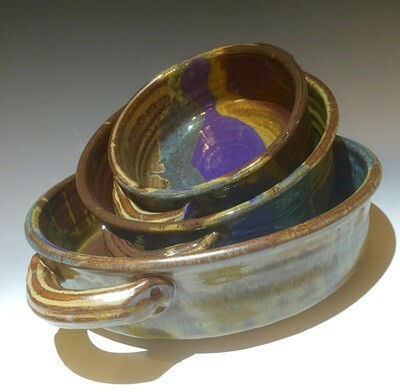 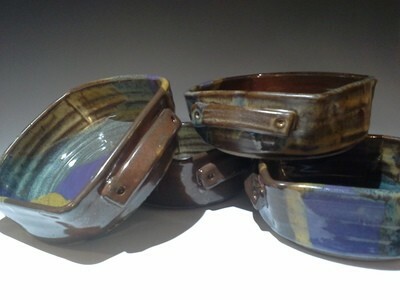 Always place your stoneware in a cool oven to preheat together. 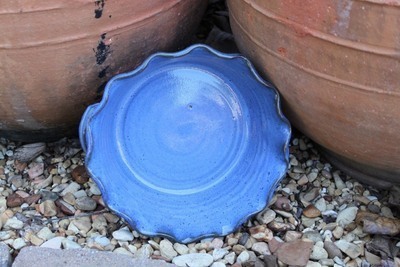 After baking set your Miracle Pottery on a pot holder, trivet or folded towel to prevent temperature shock. 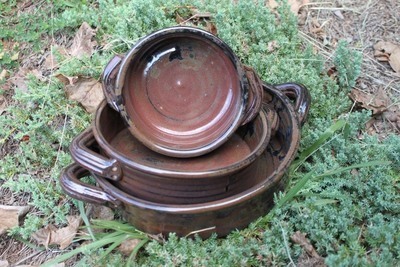 Your Miracle Pottery bakeware will last a lifetime.